I don't often wear baseball caps, but when I do, I like them to make a statement other than my favorite sports team (Go, Sooners!). 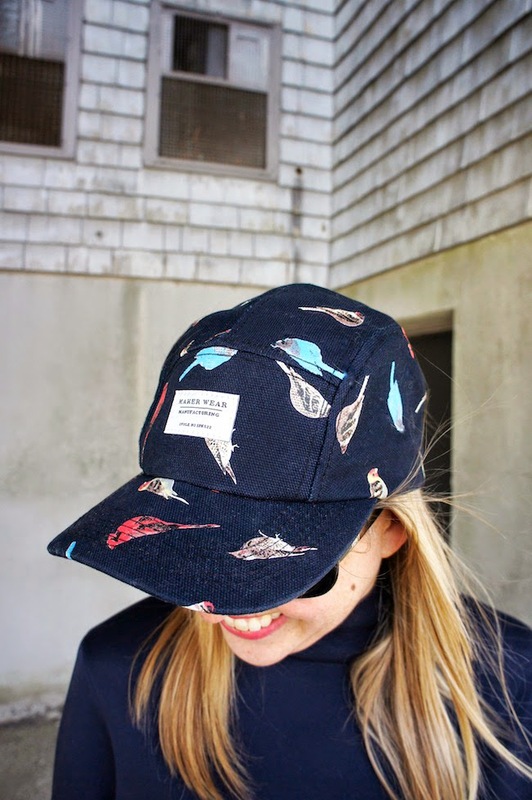 This cap is completely "Put A Bird On It", but in the best way possible. 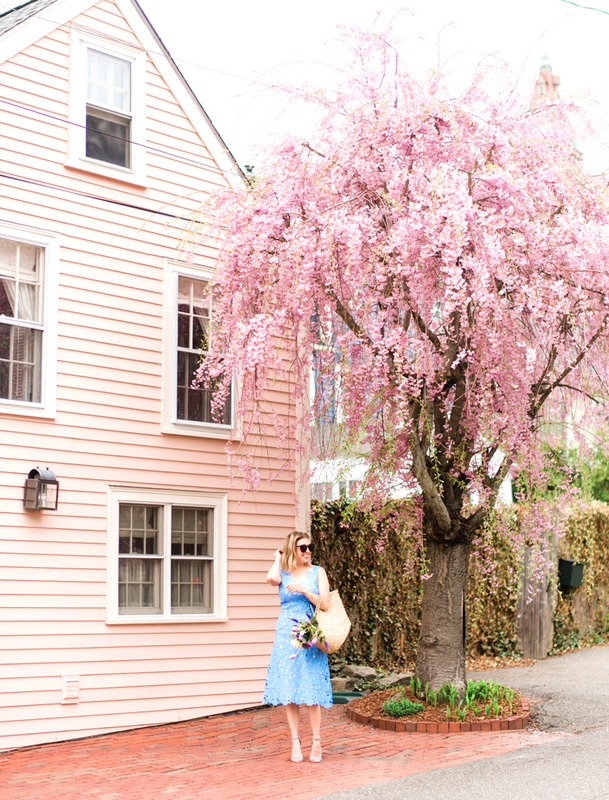 Hello, to my new favorite weekend staple! i got that hat too!! looks much cuter on you :) my head's too round!! Puh-lease! I bet it looks great! Love those shoes!! I need to get a pair.